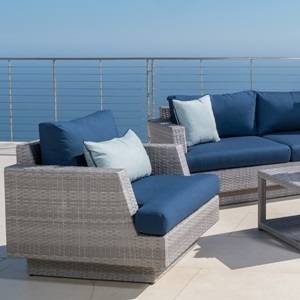 The versatility of the Portofino Comfort Collection is enhanced by this pair of armless chairs that can easily expand the width of a single sofa, or extend the length of a corner seating sectional. 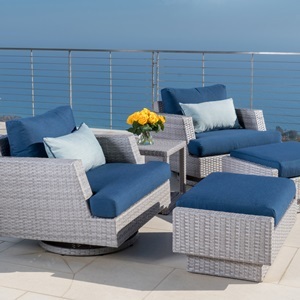 The durable aluminum frame features a hand-woven polyethylene wicker that will withstand the elements, providing you with years of comfort in your outdoor space. 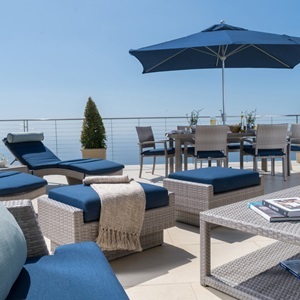 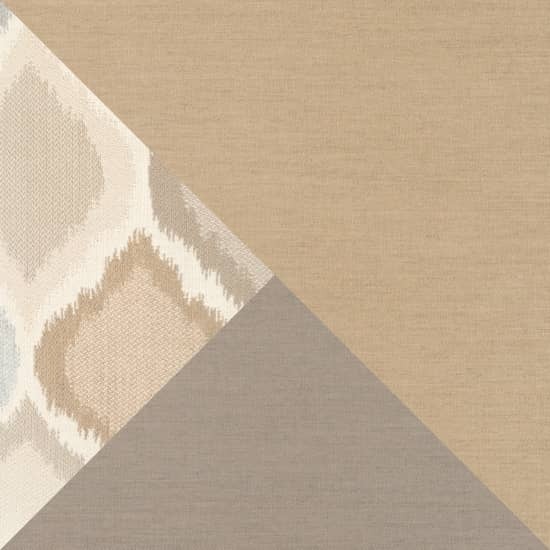 Sink in and relax with true deep seating featuring 6-inch thick SunbrellaÂ® fabrics wrapped over high density cushions with accent toss pillows. 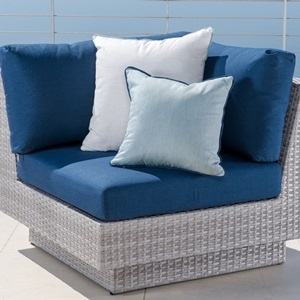 Set includes two armless chairs with cushions and four accent pillows.